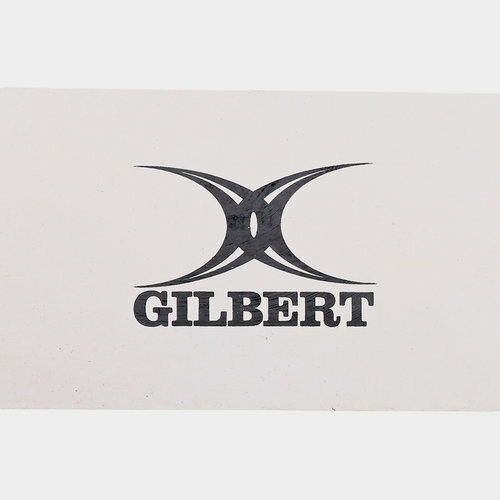 Make sure you can run the team drills to the highest possible level with this Gilbert Netball Court Marker in White. This netball court marker comes made from a non slip runner ideal for marking out drills both inside and outside. Its simple design doesn't over complicate this valuable piece of training equipment.